Lalani Dream Residency also called as 7 Days weekend home. A place where everday for you should be like weekend, A place where all your stress is releived and the ambience, amenities and luxury lifestyle welcomes to pamper your senses. 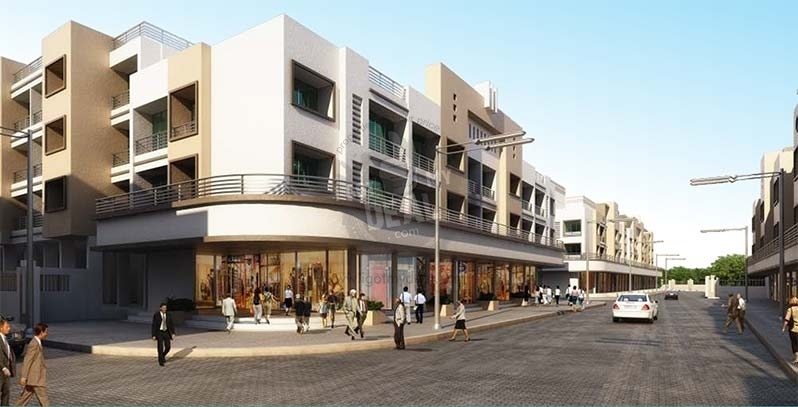 This project is developed by Lalani Group who are the most renown developers across various cities and especially in Karjat. 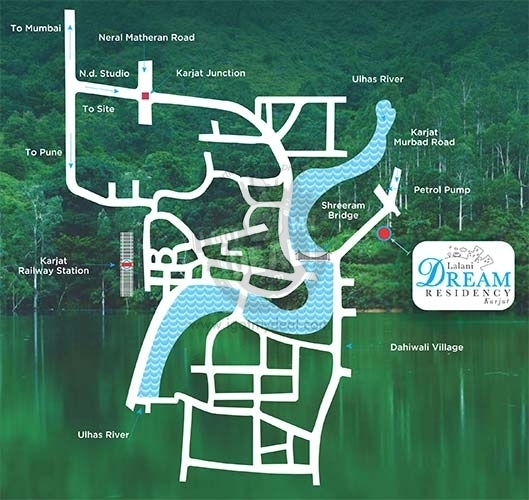 Lalani Dream Residency is located at Dahivali Tarfe Need karjat, Off. Karjat Murbad Road, Karjat , Ahmednagar. 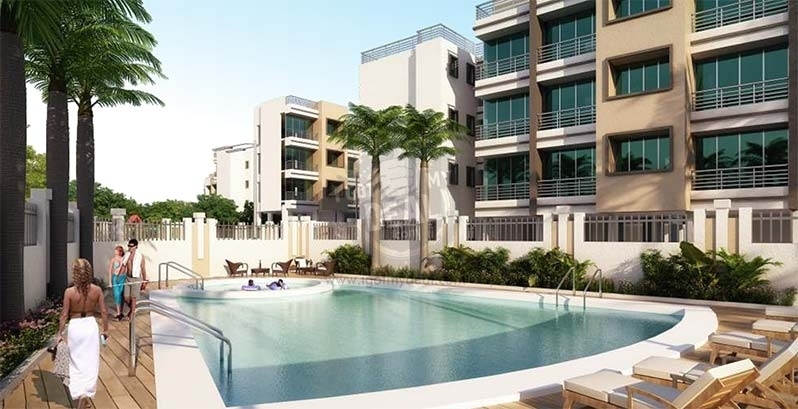 This location was selected with a great thought of keeping you far away from all the hustle bustle and yet close connectivity to all the major locations you would ever require. 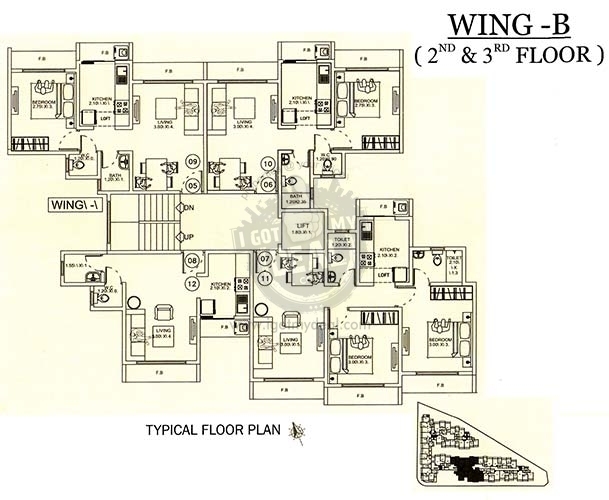 It offers beautiful & spacious 1 BHK & 2 BHK Luxury apartments with an area of 550 Sq.ft To 850 Sq.ft. 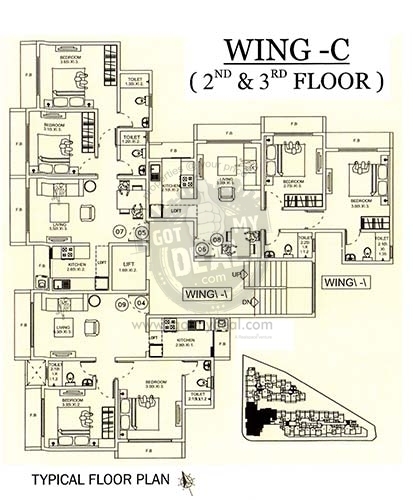 The nearby location includes Dahivali Tarfe Need karjat, Karjat Murbad Road, Wanjarpada, Kondiwale, Talwade & Dhamote. Also there are various hotspots where you can avail facilities for your daily needs and also use some of them as a landmark to help your guests or visitors. To name few of them could be:Discover resort, Ulhas Nadi, Matheran Valley institute of excellence, Union Bank of India, Mahesh Cinema Hall, Hotel Riha, Ekvira Dhaba & Bharat Gas. 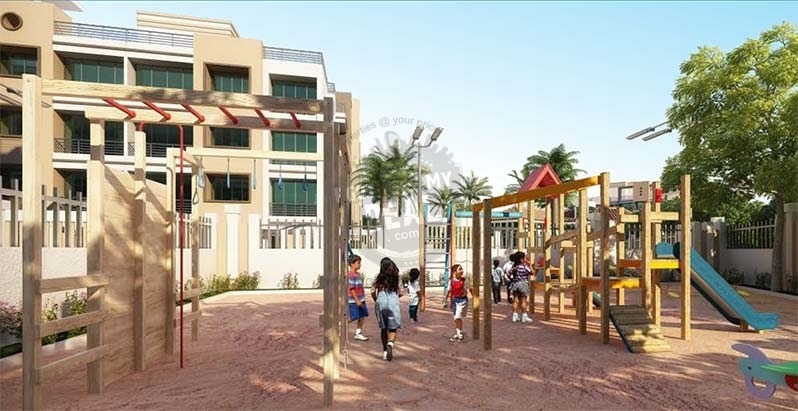 This project is currently under development with and expected completion during the month of December 2016. 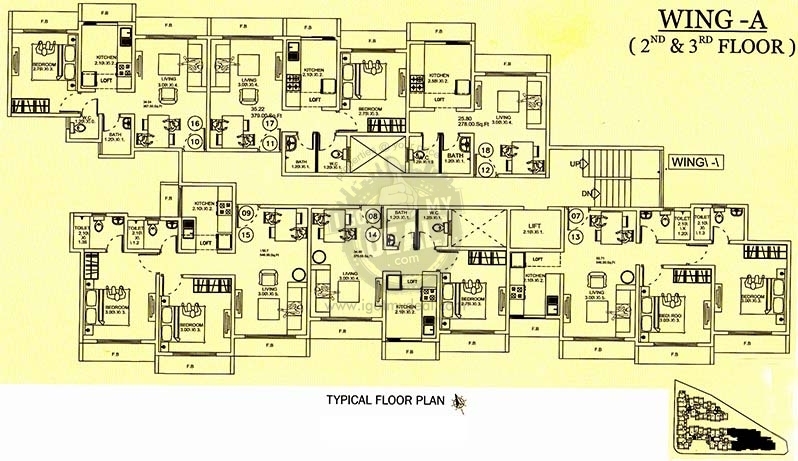 Lalani Dream Residency will be developed as Multiple Building of 3 Floors Each. Currently we are offering some great deals and flexible payment options which could last for some more days now. So Hurry up, call us now and avail the best deals from our client executive and grab the best weekend home ever. * 16" x 16", 24" x 24" porcelain/ ceramic/ vitrified tile flooring in entire flat. * Aluminium sliding french windows (anodized) in living/ bedroom. * Anti- skid flooring in all bathrooms and ceramic tiles upto 7 feet on dado. * 2 feet Ceramic tile dado above kitchen platform. * Granite platform with stainless steel sink and Aqua Guard point in kitchen. * CP Fittings with overhead shower and concealed plumbing fittings. * Instant Electrical geyser in bathroom. * Exhaust fans in bathrooms and kitchen. * Oil bound distemper paints in the flat interiors. * POP Cornice in the living room and passage. * M.S Grills for external windows and flower bed railing. * Designer main door with handle, magic eye, stopper and night latch of a leading brand. * Flush Doors (painted) / Imported skin doors (Polished) for internal bedroom, bathroom and main doors. * Decorative Entrance lobby with security cabin. 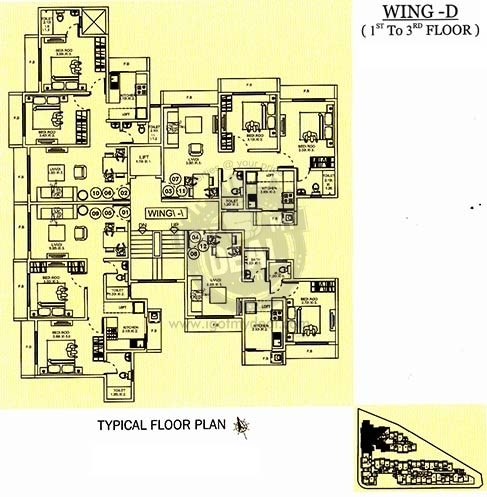 * Individual floor, lift lobby in vitrified/ designer tiles. 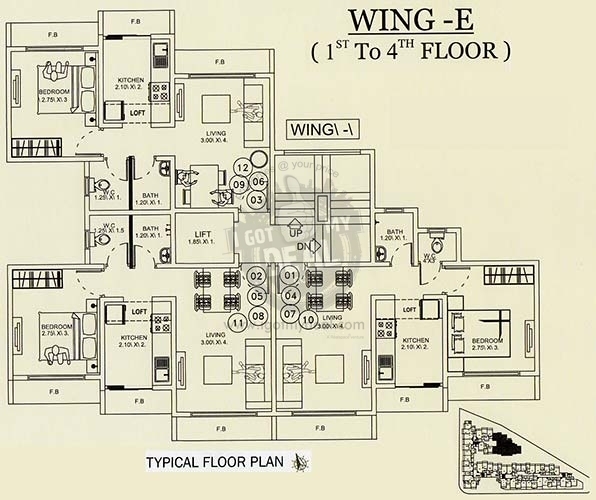 * 1 Elevator of reputed make per wing. * Checker tiles/ pavers in the entire compound. * Rainwater harvesting and boring.